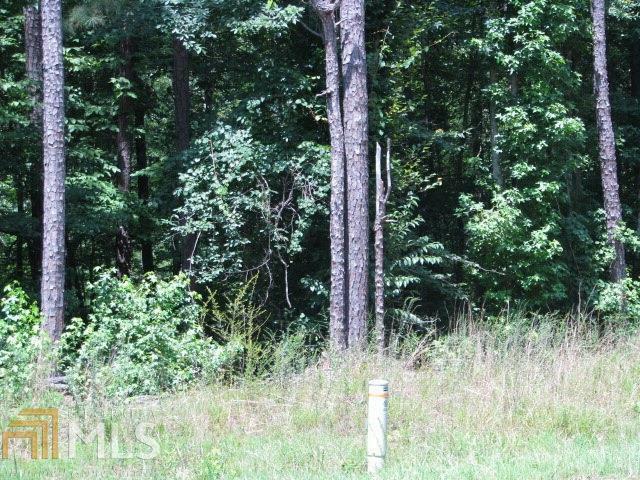 Beautiful 14 wooded acres in Harris County! Public water, septic system and power pole installed on property. Fantastic land for building your dream home, horses or hunting. 5 minutes to Callaway Gardens and FDR State Park. Listing provided courtesy of Meadows Hale Realty INC. © 2019 Georgia Multiple Listing Service, Inc. All rights reserved. Information Deemed Reliable But Not Guaranteed.